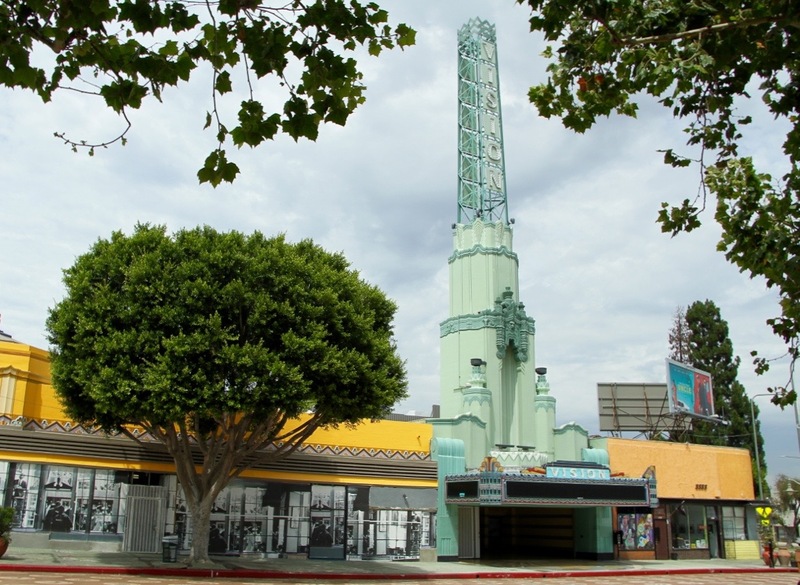 A panel of experts from the Urban Land Institute (ULI) unveiled Friday its vision for revitalizing Leimert Park Village, the center of African American culture in Los Angeles and a stop on the Crenshaw/LAX Rail Line, opening in 2019. Investors and business owners have been eyeing the 1.19-square mile neighborhood (population 13,000) just west of Exposition Park since the Metropolitan Transportation Authority, on a motion by Supervisor Mark Ridley-Thomas, voted to build an underground train station there. 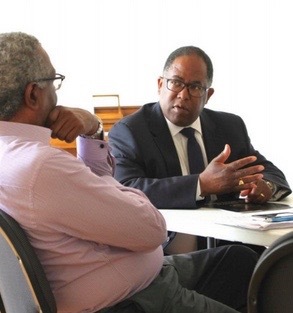 For advice on the best use of the land and creating a thriving community, Supervisor Ridley-Thomas tapped the ULI, a nonprofit and nonpartisan research and education organization recognized as one of the nation’s most respected sources of objective information on urban planning, growth and development. ULI TAP panel chairman Michael Banner interviewing Supervisor Mark Ridley-Thomas. On Friday, ULI’s technical assistance panel – composed of ULI members, together with experts in real estate development, land use planning and design, real estate financing, economic development and marketing – presented its report after conducting site visits and interviews with stakeholders that included Supervisor Ridley-Thomas and City Council President Herb Wesson. 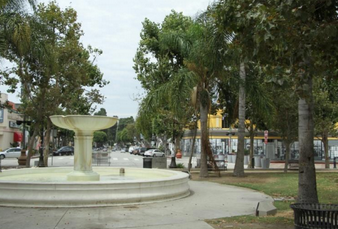 Among its first priorities, the panel recommended cleaning up the neglected park at the center of the village; completing long-stalled renovations to the historic Vision Theater; filling what are now empty storefronts and parking lots with community-oriented retail and dining establishments; and building housing units that would double as studios for local artists. The panel also called for integrating art into public spaces; promoting cultural assets; and making streetscape improvements such as adding bike lanes, lighting, and a paseo similar to the Third Street Promenade in Santa Monica. The panel said an entity should be designated to take the lead in implementing short-term and long-term goals. It also proposed looking into tax credits, philanthropy and even crowd-funding to pay for projects. 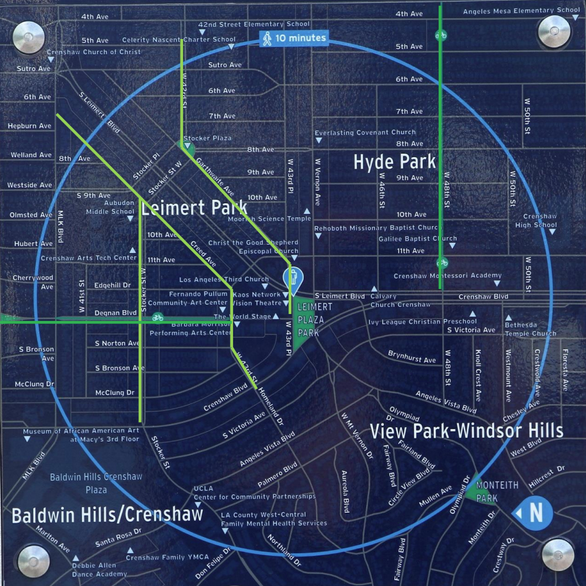 Once completed in 2019, the Crenshaw/LAX rail line will have eight stations, the northernmost connecting to the Expo Line, and southernmost to the Green Line, not far from one of the world’s busiest airports. Funded through Measure R, a half-cent sales tax approved by voters in 2008, it is projected to have a daily ridership of 13,000 to 16,000.